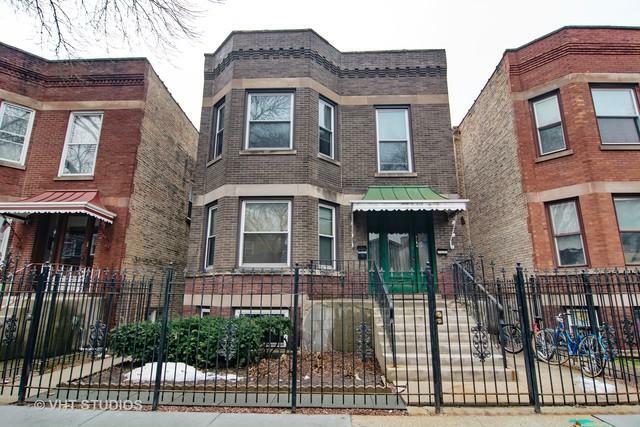 All-brick 2-Flat on an larger lot (30' x 130') in the heart of beautiful Irving Park. Enclosed back porches. Spacious eat-in kitchens. Full basement with front and rear entrances, rings in-law potential. Concrete patio at fenced back yard and wrought iron, gated fence at front. Two car garage with overhead door to alley. Long term owner, moving out of state, motivated. Easy to tour call or email us TODAY!